Zyfro is an intuitive online invoicing solution with a friendly user interface, dedicated to freelances, SMEs and bookkeepers. There are currently no reviews of Zyfro. Zyfro allows users to focus on their business by automating and streamlining routine administrative tasks. Create, send and save invoices and quotes and take advantage of automatic expense creation. Always know the state of accounts and see visualized business data, that can be accessed from any device. Add bookkeepers by sending an invitation, enabling them to access information and act pro-actively. Below are some frequently asked questions for Zyfro. Q. What type of pricing plans does Zyfro offer? Q. Who are the typical users of Zyfro? Q. What languages does Zyfro support? Q. 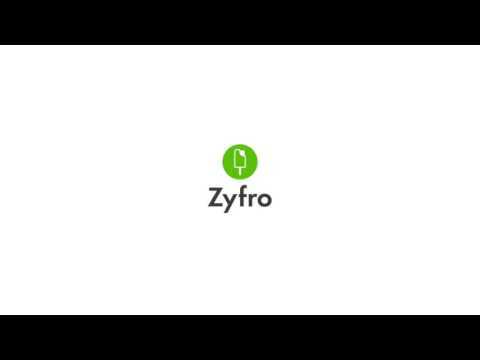 Does Zyfro support mobile devices? Q. Does Zyfro offer an API? Yes, Zyfro has an API available for use. Q. What other apps does Zyfro integrate with? Q. What level of support does Zyfro offer?